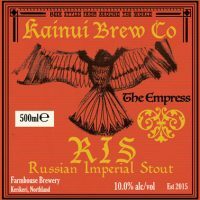 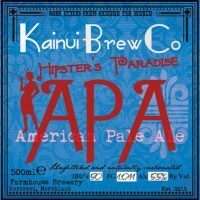 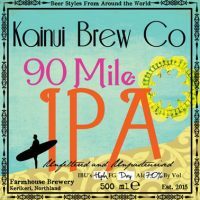 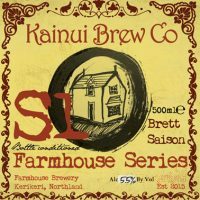 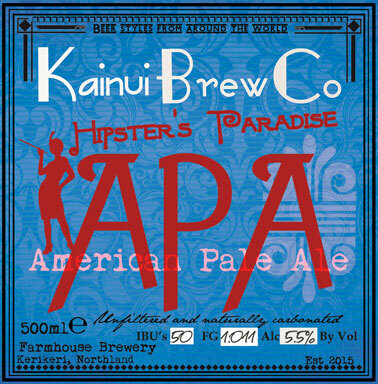 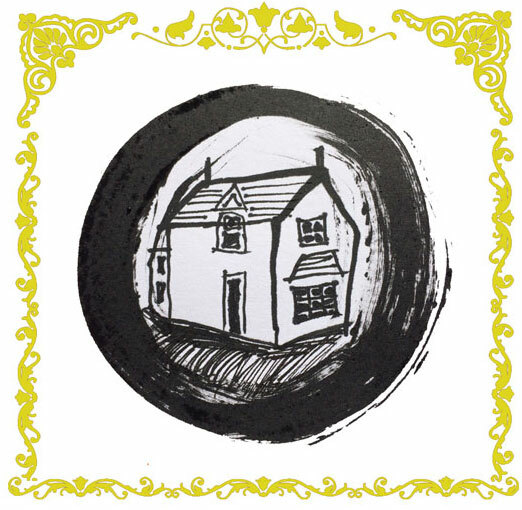 Kainui Brew Co is a farmhouse brewery located in Kerikeri, in the Far North of Aotearoa. 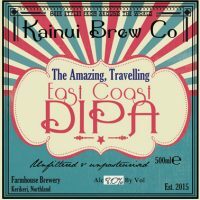 Our goal is to experiment with a wide range of recipes and processes to take you on a beer journey. 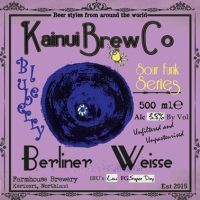 From funky traditional farmhouse ales, to split batches, to the hop bombs of the current day. 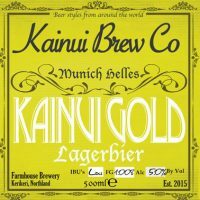 We aim to always provide the beer lover with something to peak their interest. 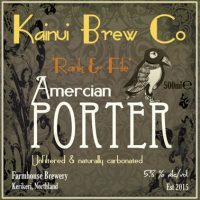 We’ll be working with, and sometimes against tradition as we combine a range of flavours from malted barley and hops to local fruits and microflora. 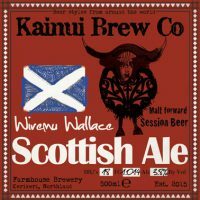 If we think it’ll taste good, we’ll give it a crack. 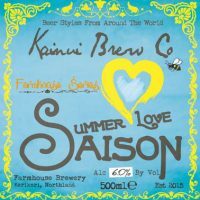 But rest assured, if it makes it into your glass we think it’s got something going for it. 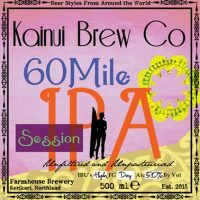 We also limit our batch sizes to provide the freshest beer possible. 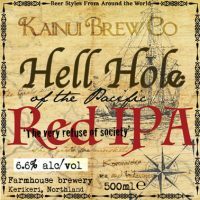 So drop on in for a pint with us at Kainui Road Vineyard or find us at one of the many local events and the Kerikeri Packhouse Market.